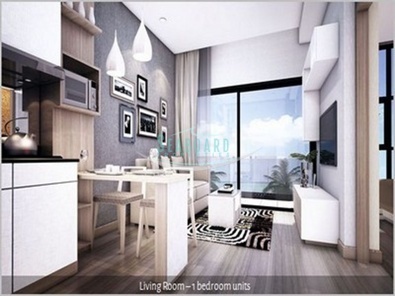 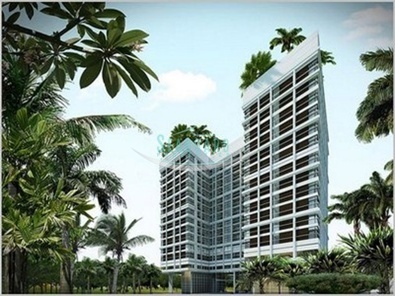 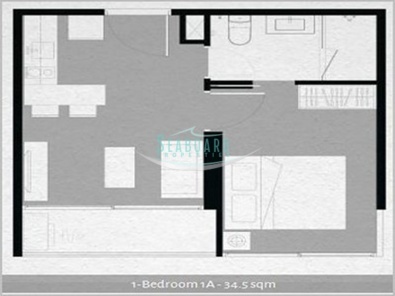 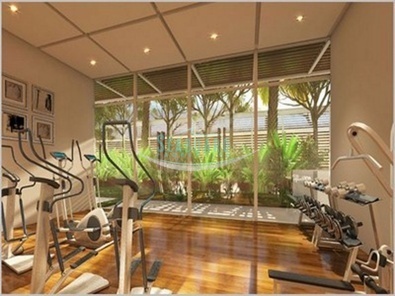 Pattaya is a residential condominium and housing project offering a boutique lifestyle at an affordable price. 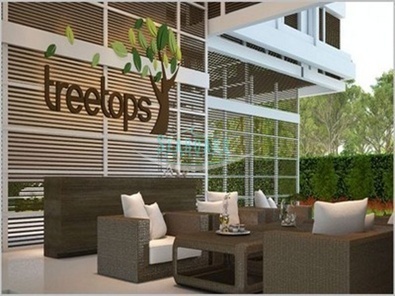 This tropical development provides residents the convenience of being close to the attractions and amenities of Pattaya City, yet, surrounded by lush nature, the property still allows them the opportunity to bask in the relaxing way of life they seek. 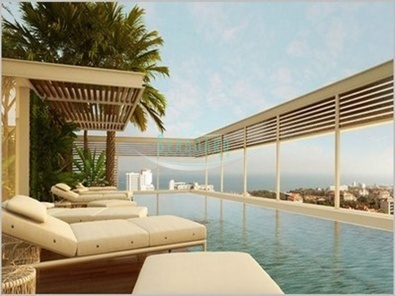 The property augments it's beautiful natural surroundings with rooftop facilities offering panoramic sea views from its vantage point between Pattaya and Jomtien. Fully furnished 1 bedroom, 1 bathroom condo with large balcony and European Style kitchen, cable TV available.